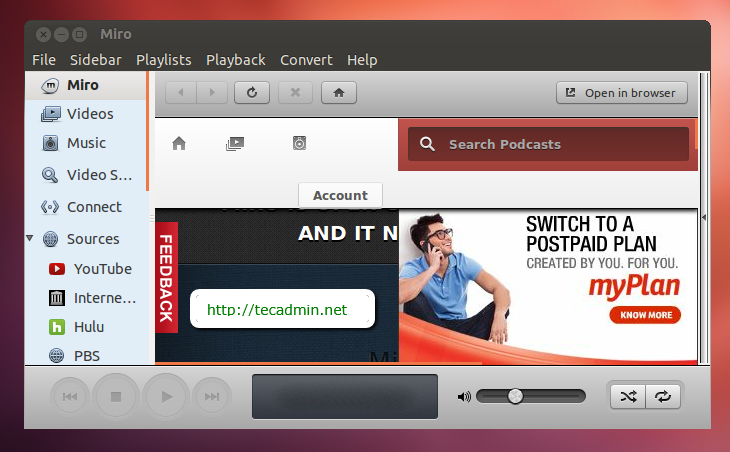 Miro is the best media player for Ubuntu so far. Miro is an open source music/video player that features an integrated BitTorrent client, podcast support other interesting features. This article will help you to install Miro 6 on Ubuntu system. Pull all your music and videos together in one place. Add your favorite Video & Music websites. Share music and videos on your local network running Miro. 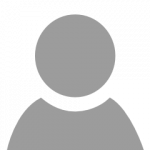 Sync music and videos to your phone, Android phone or tablet etc. Convert video files to the right format to play on your phone. Use following set of commands to install Miro media player on your Ubuntu systems. To start Miro player use GUI icon or use following command to start it and enjoy audio/videos. Congratulation’s! you have successfully installed Miro player on Ubuntu.